In these times where computers are nearly ubiquitous, nearly one in every household, it seems especially important to remember one of the first women of computers, Ada Lovelace. 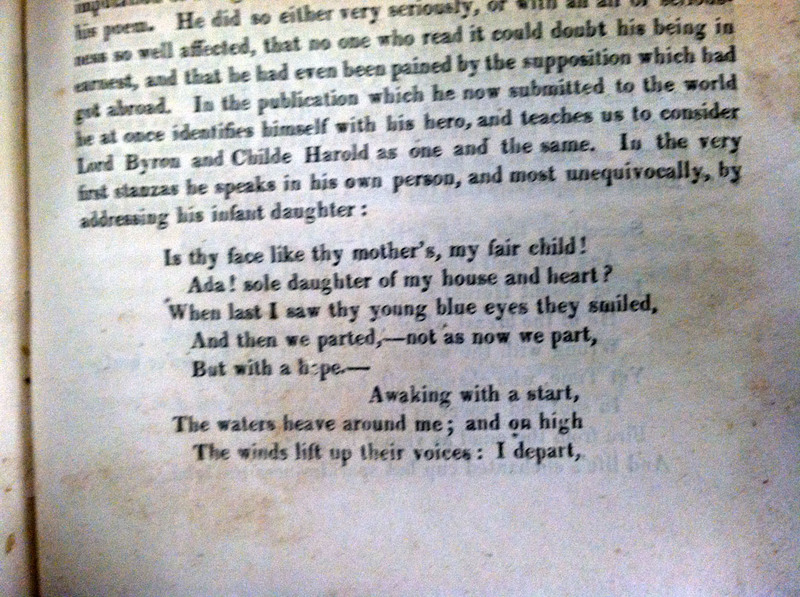 The only legitimate daughter of Lord Byron, with Anne Isabella Milbanke, she was age 9 at the time he died in the liberation of Greece. Seeking to counter any of the girl’s father’s madness in her daughter, Ada’s mother pushed her towards mathematics and science — and in turn away from poetry and the arts. She would eventually marry William King, who would go on to become the Earl of Lovelace, and they would go on to have three children. 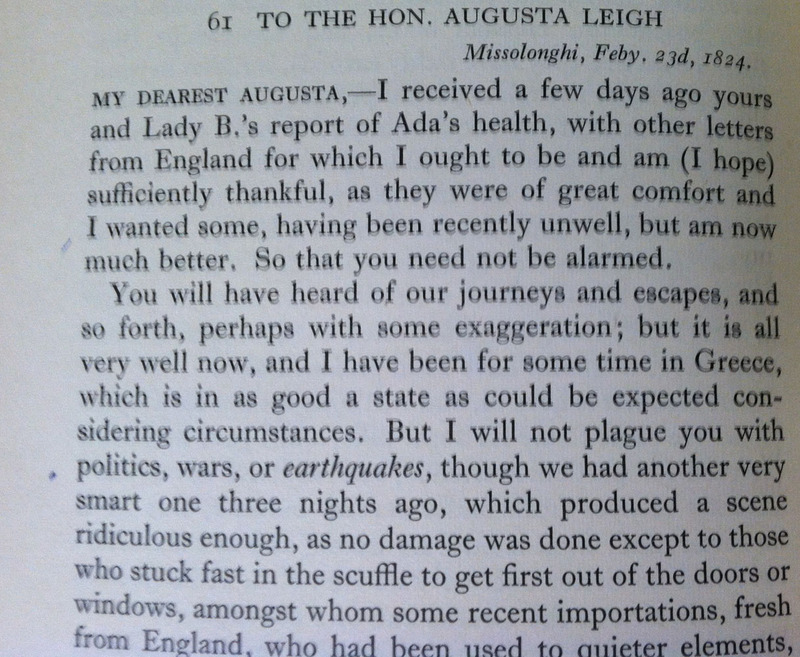 She would correspond and meet with Charles Babbage many times throughout her married life. Babbage is credited as an early creator of computers, with his Analytical Engine and his Difference Engine. With her background and continued interest in mathematics, Ada would eventually write out a method for calculating Bernoulli’s Sequence on the Analytical Engine. In the 1950s, over a hundred years after her death, it was proven that, had the Analytical Engine been built, Ada’s method would have worked. In effect, this has come to be considered the first computer program. The US Military has named their computer language Ada after her. 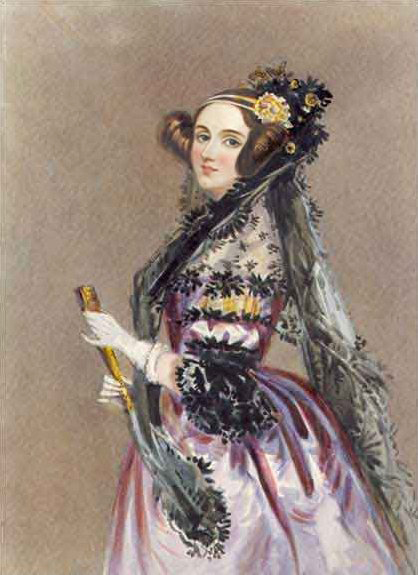 Also, October 18 has been named Ada Lovelace Day, in celebration of women in the maths, sciences, and technology.